One Bright Jewel is a short but important fascicle in Dogen’s writing history. In order to understand the importance of its position, I would like to bring forth the timing of his early writing. The first thing Dogen wrote when he came back from China in 1227 was the Fukanzazengi, which we know pretty well because we often chant this at the end of the day during sesshin. It is his instructions on how to do zazen, introducing his ideas on meditation without a gaining idea. In 1231, he wrote the Bendowa with the Jijiyu Zanmai embedded inside it. The translation of Jijiyu Zanmai is self-receive-use-oneness which is a phrase I often use as an encouraging sound-byte for practice. At the end of the Bendowa are the 18 questions which set out his main understanding and his differences with the previous teachers and are the basic tenets for the Shobogenzo. 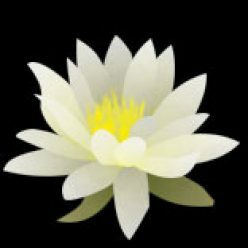 It is a Q and A session where Dogen presents both the questions and the answers. 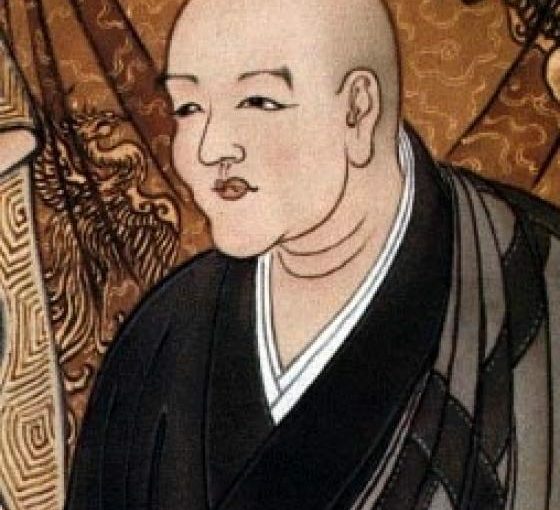 In 1233, Dogen founded Koshoji, his first practice place and during the first summer practice period he wrote the Genjo koan and Makahanyaharamitsu, his writing on the Heart Sutra. Again, these early works are very important in the laying out of his ideas, almost in summary form, and then he goes on to elaborate these themes as he writes the rest of the fascicles. Very interestingly, he stopped writing from 1233-1238. Why? Dogen was trying to establish his monastery and teaching his monks the rules of monastic life. As anyone who has been in the administration of a Zen Center knows, there is little time to write or do anything other than establish practice. However, during this time he did give instructions and talks. His heir, Ejo, wrote down his monastic instruction and this collection became the Zuimonki. Also, during this time, Dogen presented his wonderful instructions for the temple cook, the Tenzo Ryokan. After this 5 year break, Dogen began writing again on the Shobogenzo. His first writing in this new period was One Bright Jewel. This position is important. After 5 years of not writing, what does he want to say? One Bright Jewel! In the next 8 years, Dogen wrote many chapters of the Shobogenzo. The Shobogenzo turned out to be 95 independent essays in which at least 75 of them were written in these next 8 years. I have written this to acknowledge the important placement of the One Bright Jewel as the first writing in this phase of the Shobogenzo period. Though we could continue to write about his specific history of writing, that’s for another time. But just for a map of his life, let’s just add that he established Eiheiji, the primary Soto monastery in 1243 and Dogen died in 1253.